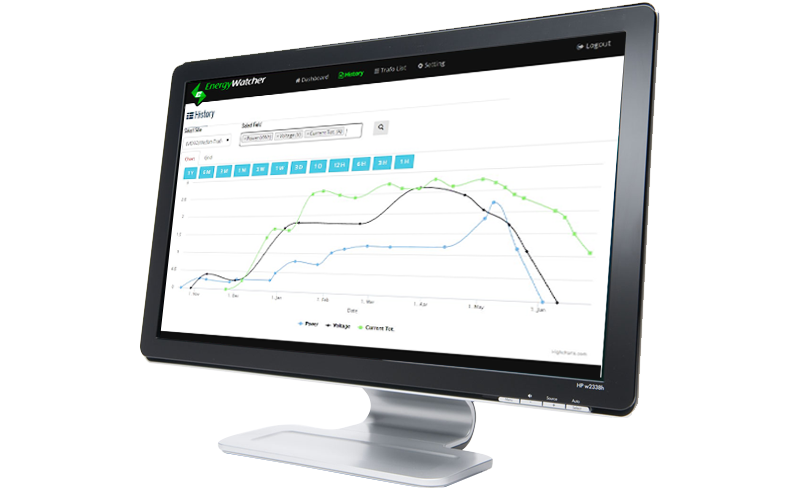 We Help You To Monitor Your Energy Performance Visually! 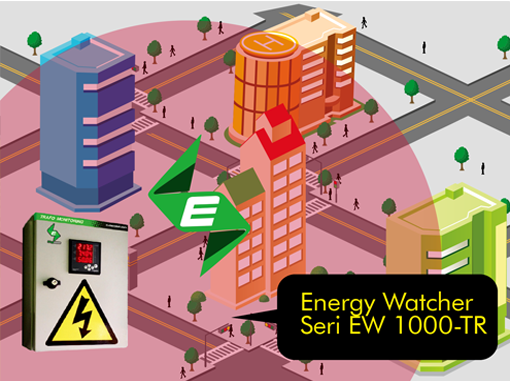 Energy Watcher monitors electrical conditions from far away. 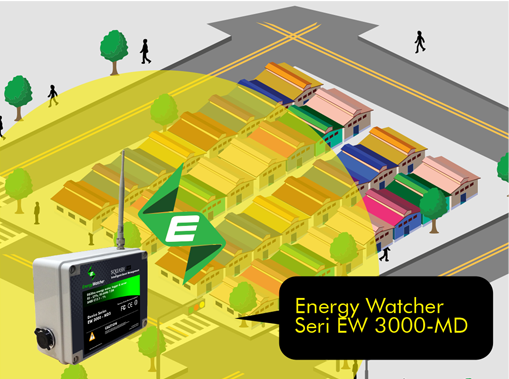 You can install EW3000 everywhere and monitor them wherever you are. Get the latest edition of our mobile app from Google Play, to control and monitor anywhere. 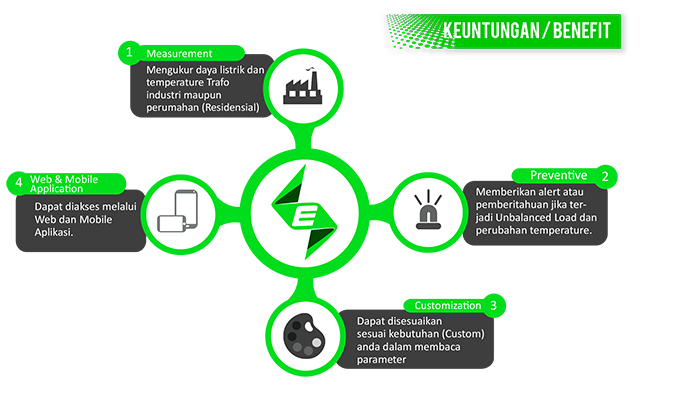 Visit our official website "www.energywatcher.net"
Energy Watchers can also be used to measure power and power distribution routes in housing.